This page serves as a home for directory and administrative matters of Oakland Avenue Presbyterian church. Please note that some areas are available only to members. 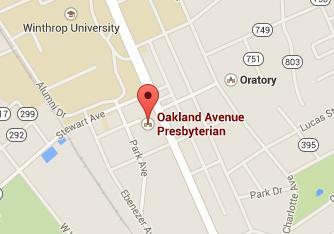 Where is Oakland Avenue Presbyterian Church? With a thankful heart for God's boundless generosity and as an expression of Christian love, we make a financial commitment to Christ's Church, through the ministry of Oakland Avenue Presbyterian Church. View the Master Church calendar of events and services.